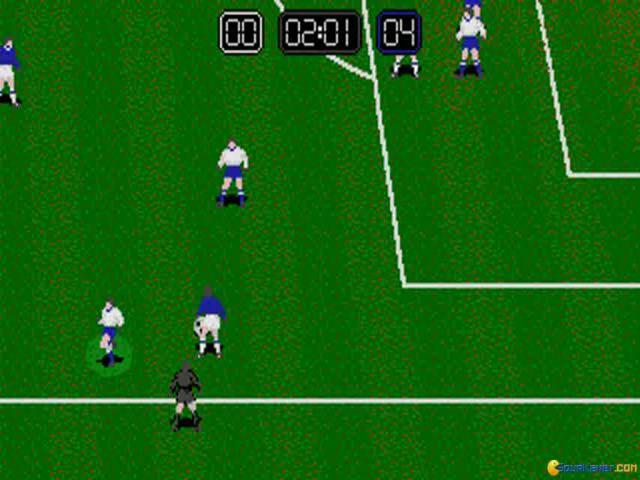 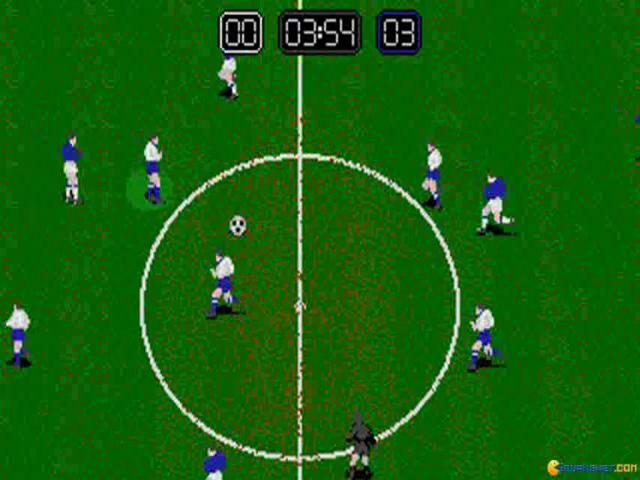 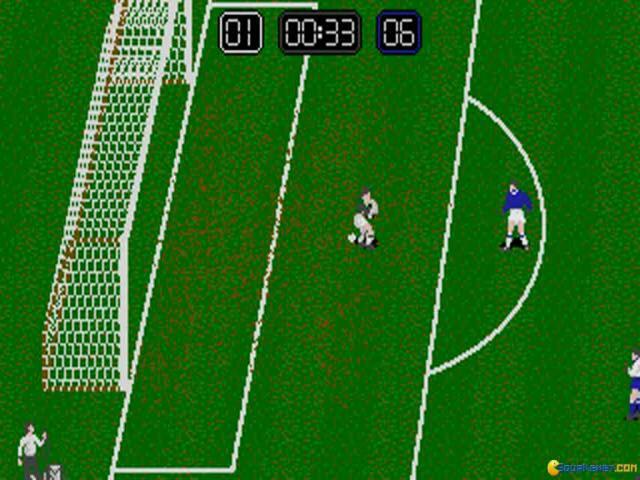 It is a pure arcade style soccer game that does not have much to offer except the conventional football with lack of moves and variety. 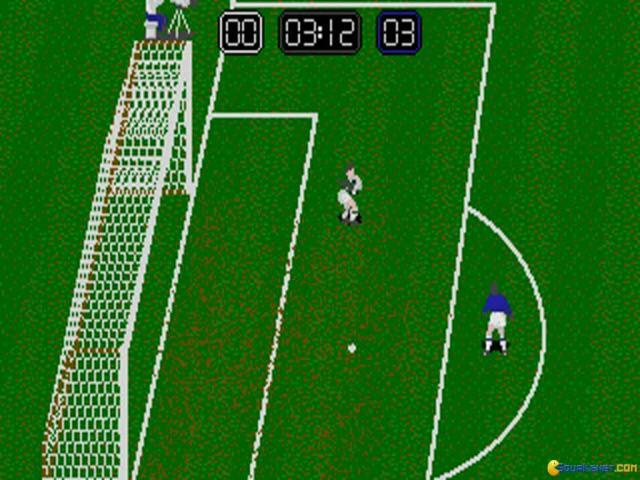 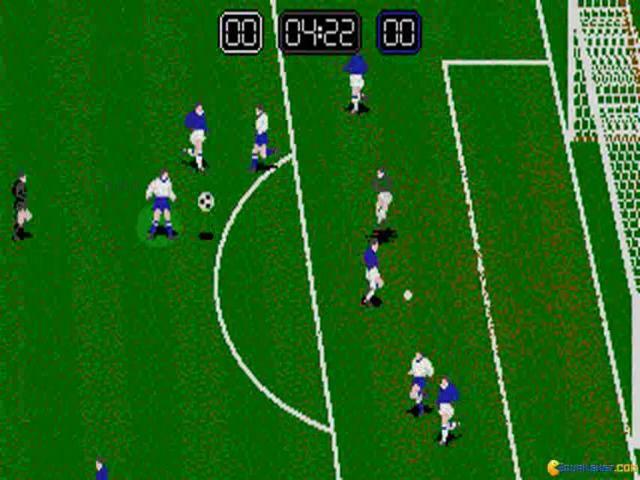 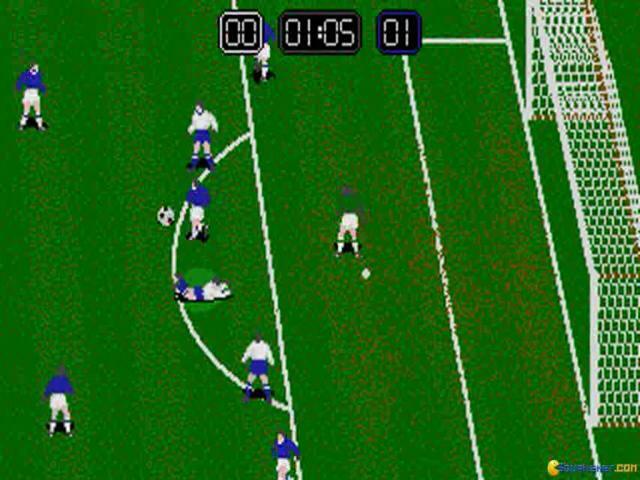 This arcade style soccer action has some very mediocre graphics and is also low in terms of the resolution and the animations. 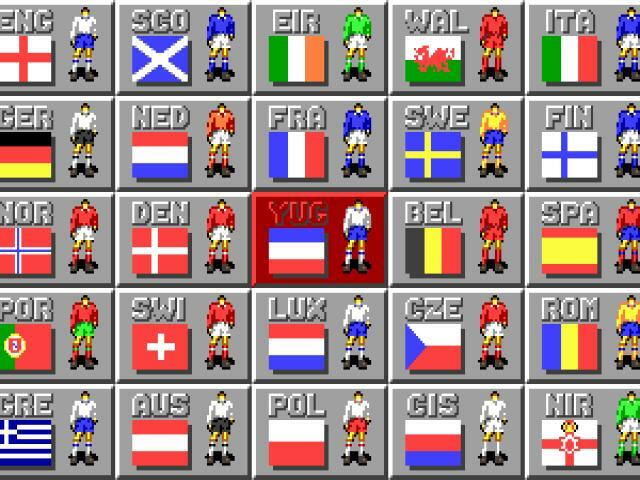 You have 25 different teams to select from but there is no difference in the playing style or skills which make it a pretty ordinary game. 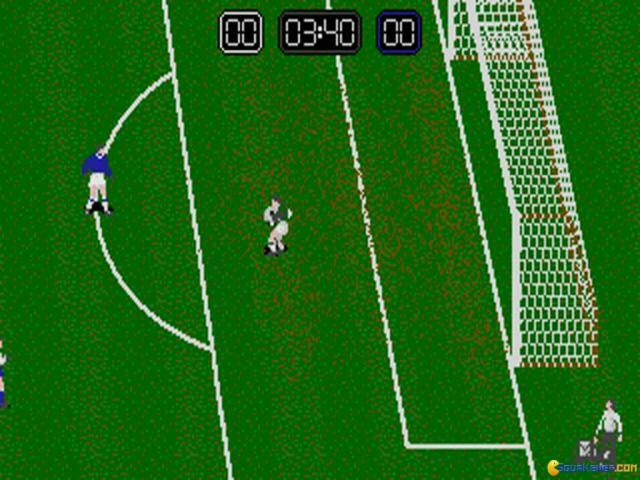 The controls of the player are conventional where the player close to ball will automatically become the one which you can control with both keyboard and joystick. 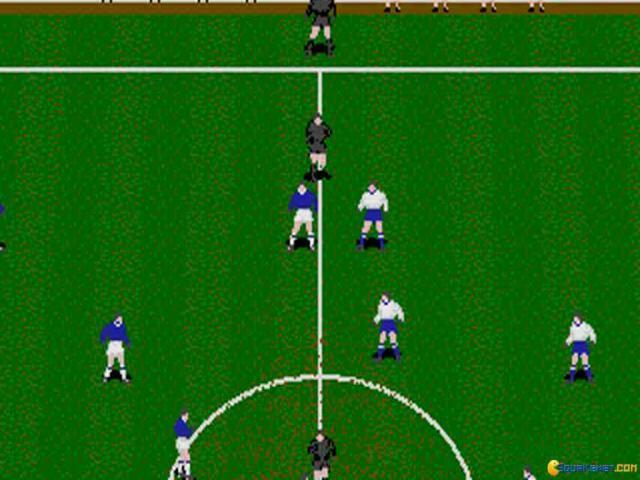 The level designs in the game are good and the background designs at different stadiums are creative. 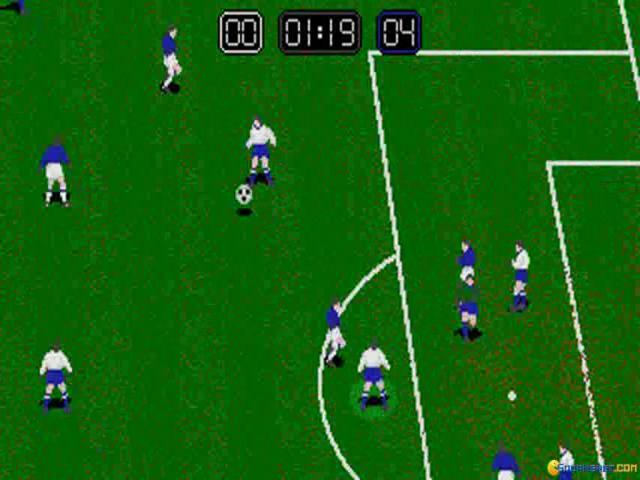 The game is perfect for those who like simple football action but not for those who are looking out for traits such a play editor, tactical elements and numerous camera angles. 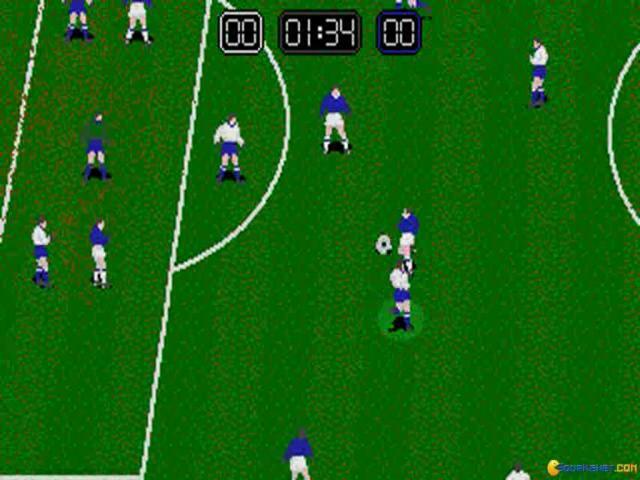 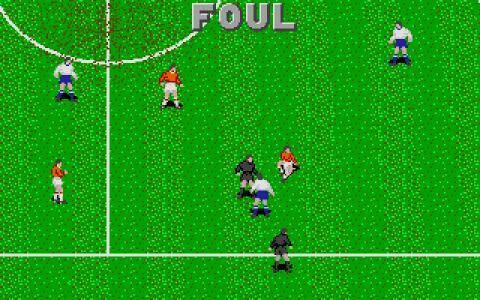 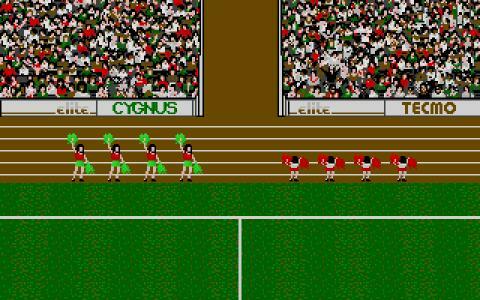 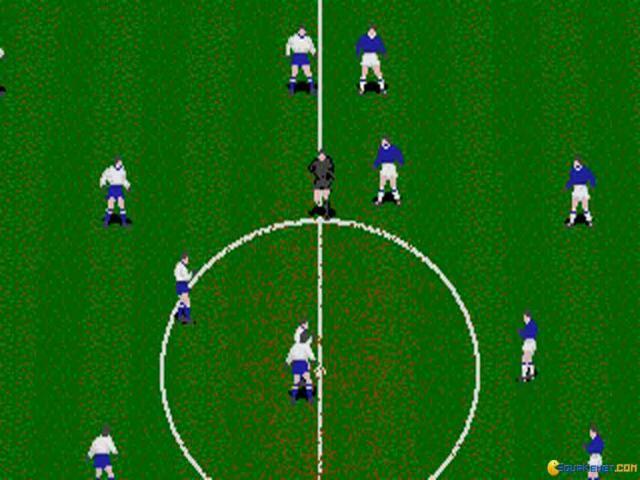 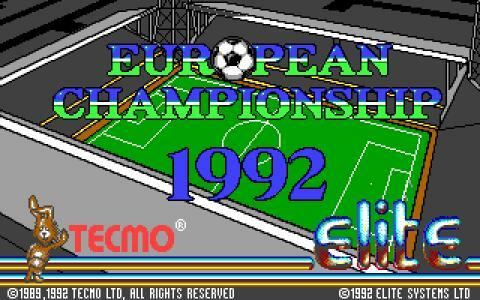 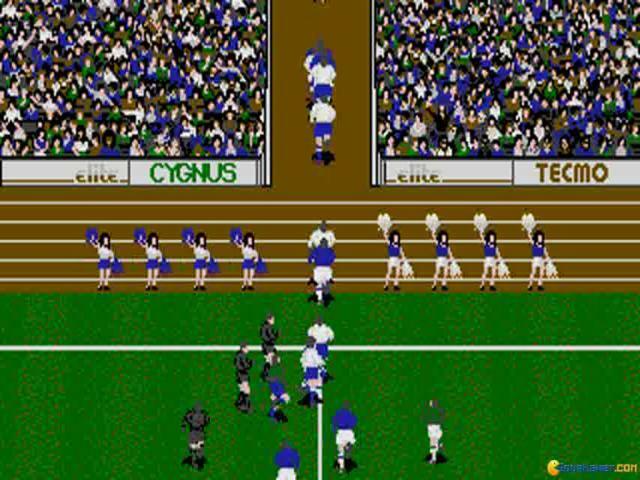 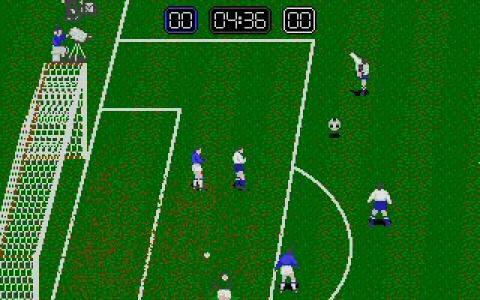 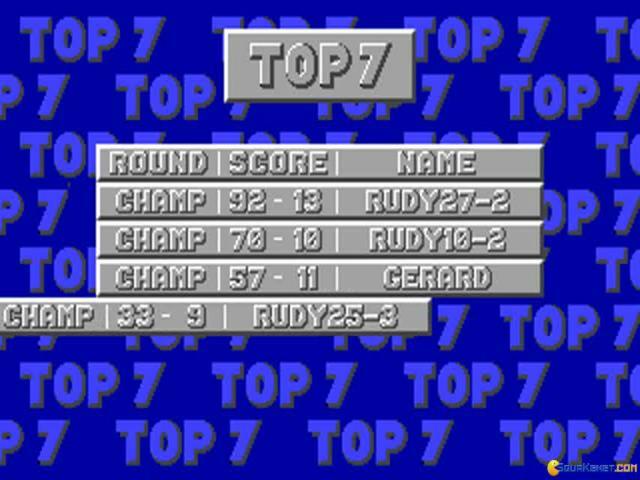 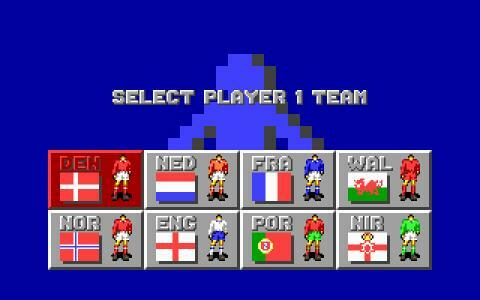 However the game is addictive in the sense that it is easy to play football with simple controls and simple gameplay. 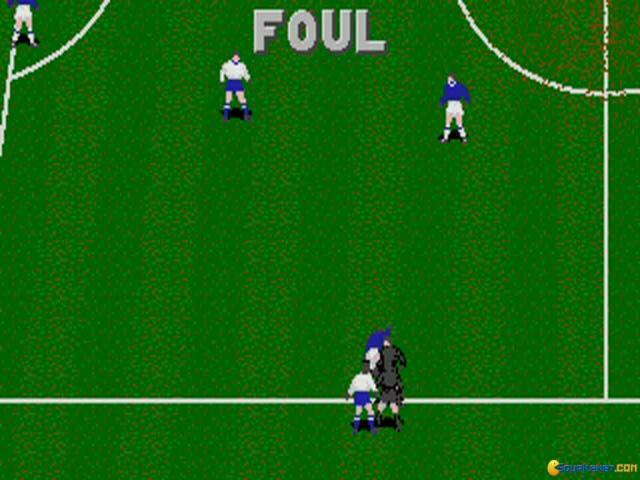 There are many better football games in this genre which can give you a lot more features and one of such games is Liverpool.